This is the Foam Hero Zelda Sheild. Featuring the royal crest of the Hylian Royal Family. It has a black background and white Phoenix. The Tri Force is located just above the Royal Crest. 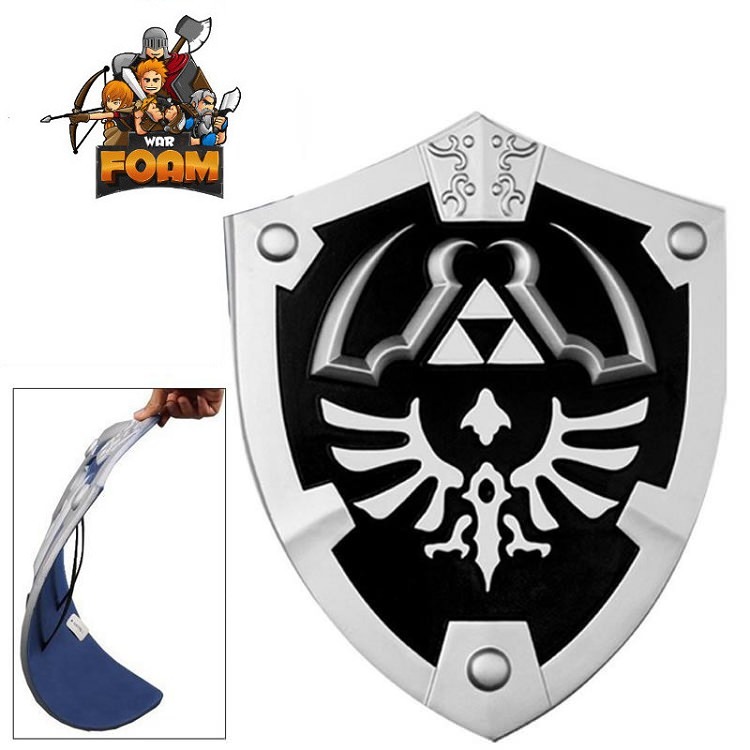 These attributes coupled with its resistance to fire attacks has made this shield the choice of Hylian Knights. It has two velcro straps on the back for carry. 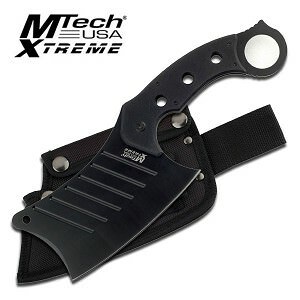 This is a great gift idea for those who like to spar with foam medieval weapons or cosplay.